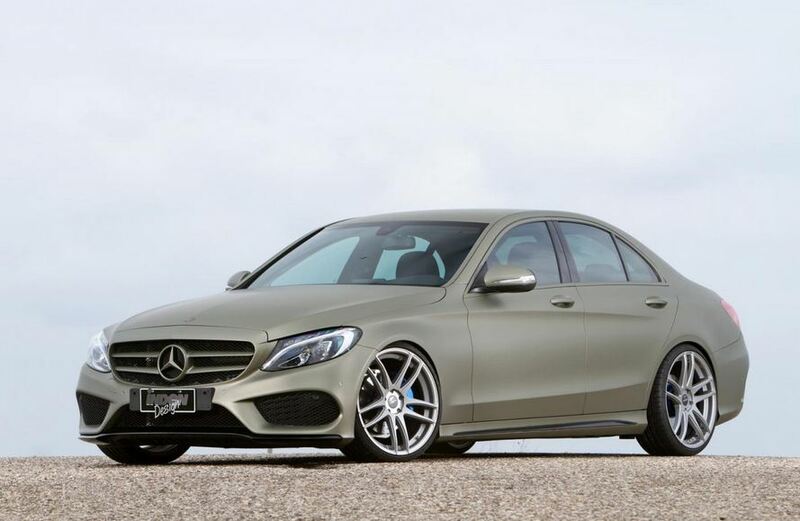 The newly-released Mercedes C-Class gets a complete tuning package from the specialists at Inden Design. The German tuning company decided to prepare both styling and performance upgrades. 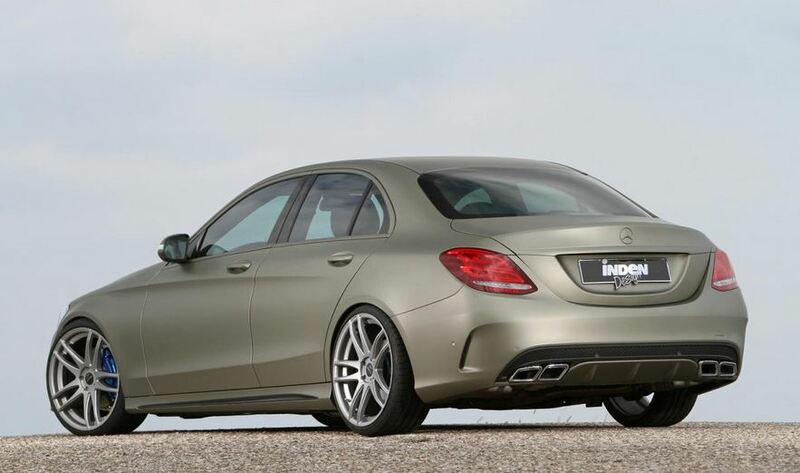 They opted for the C180 AMG Line, a model which packs a 1.6-liter gasoline engine delivering 156 horsepower. The power improvements for the four-cylinder engine result in a 44 hp boost to a total of 200 horses. At the exterior, buyers will get a sandstone metallic wrap, 20-inch double-spoke alloy wheels with 235/30 R20 Dunlop Sport Maxx tires as well as a lowered ground clearance. The latter was achieved thanks to a sports suspension which brings the car 45mm closer to the ground. In the rear, you will also notice the stainless steel sports exhaust. 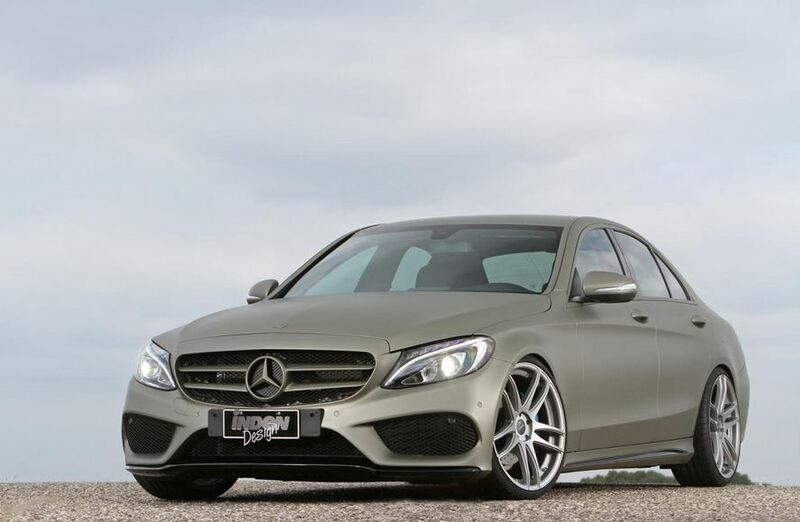 The Mercedes C180 AMG Line by Inden Design is available for order and starts at €49,900.